Attractive young blonde girl sitting on rock at scenic remote ocean beach near Broome, Western Australia, dramatic orange cliff coast at sunset, blue sky as background, copy space. 4k00:13Attractive young blonde woman walking on lonely remote beautiful beach with cliff coast in Western Australia, sunset, blue sky. 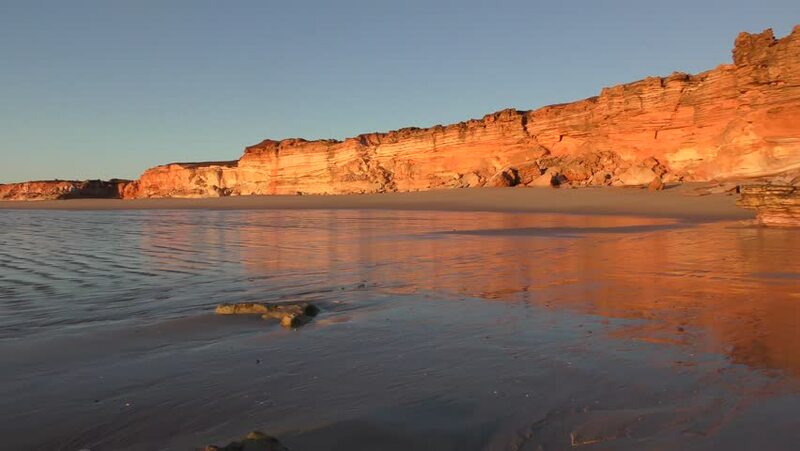 hd00:11High steep cliff coast in Western Australia, near Broome, with remote beach at sunset, mirror image reflection, ocean, blue sky, copy space. hd00:20Boating at Lake Powell, Utah.